I love books and I love reading. Unfortunately I am the worlds-worst for (a) stockpiling books that I never read and (b) read so slowly that I can’t get through all the books I want to. Here are some of the books I want to read and am slowly working through ... starting with “Drawn in”. 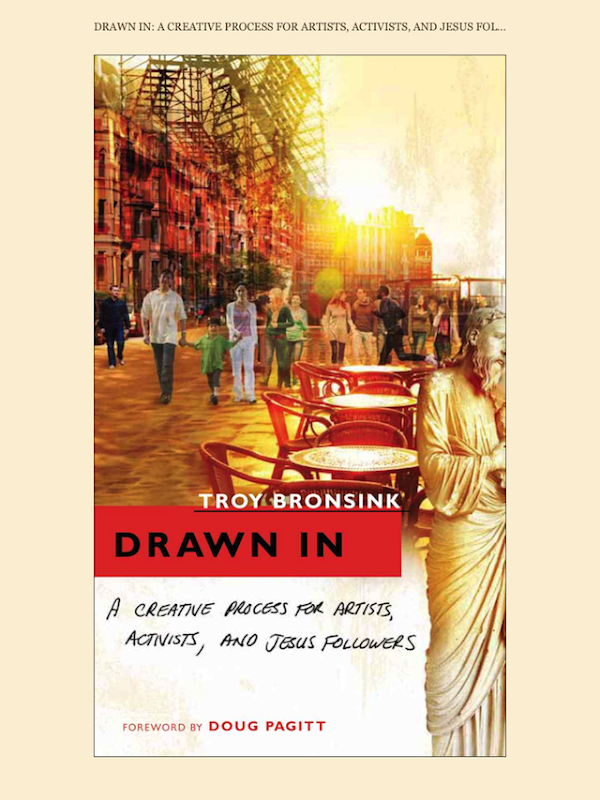 “Drawn In: A Creative Process for Artists, Activists, and Jesus Followers” by Troy Bronsink is a fascinating book where the author highlights the creative process and how it can help look at God’s creative endeavours in a new light. I'm working through it and am certainly drawn into it. 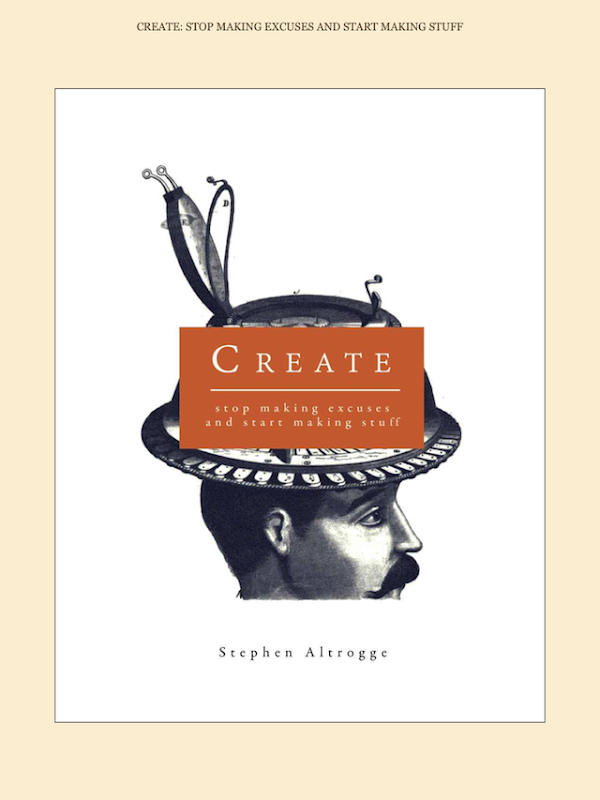 “Create: Stop Making Excuses and Start Making Stuff” by Stephen Altrogge is another book that sits in the intersection of the Christian faith and creativity. It is short and practical, and I can’t wait to get into it. I believe in its central premise - that we are all creative - and look forward to soaking up its advice and encouragement. 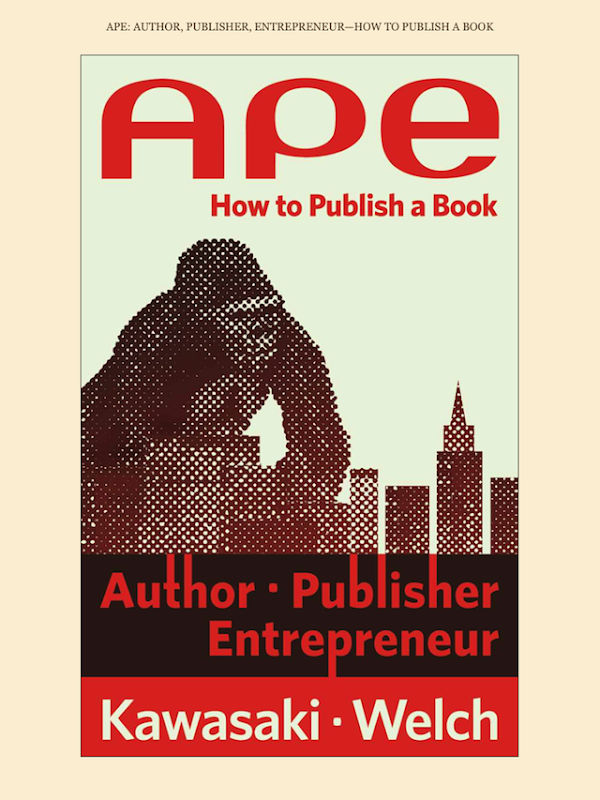 The title of the next book instantly grabbed me - “APE: Author, Publisher, Entrepreneur - How to publish a book” by Guy Kawasaki & Shawn Welch - because I want to publish a book. 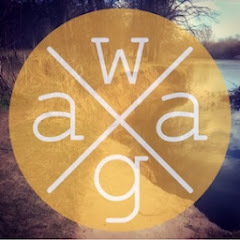 I am not a writer in the same way that I am not a musician, but I am a facilitator and I would love to help up-and-coming writers get their work “out there” in the same manner as I do with the music I help surface on my netlabel. Kawasaki is a legend and anyone who get’s Seth Godin’s vote gets mine too. 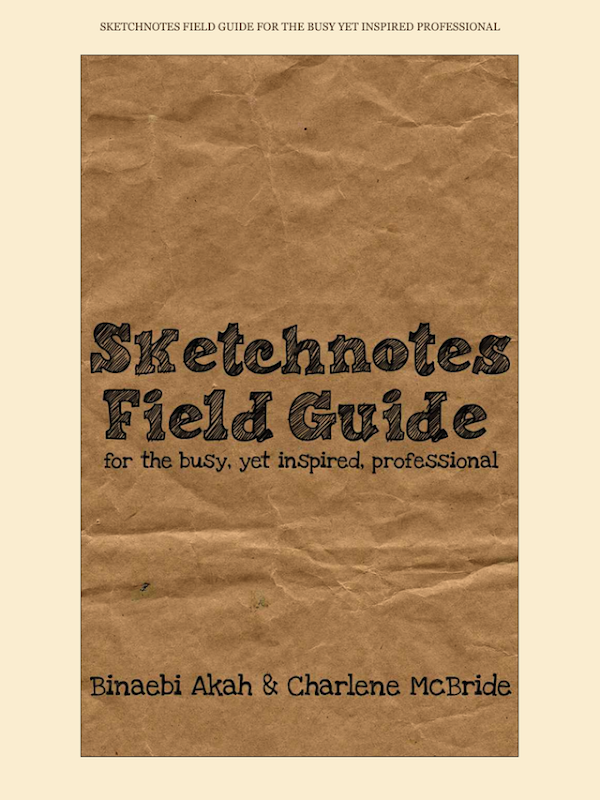 “Sketchnotes Field Guide for the busy, yet inspired, professional” by Binaebi Akah & Charlene McBride is a short workbook that I read in one sitting (it must be short) that discusses a topic that has recently captured my attention - Sketchnotes. Sketchnotes is a form of note-taking that involves more visual elements. It's not just about the words, rather it is about how pictures and presentation can be used to enhance the notes taken. It's about creating artefacts that can clearly articulate the subject matter. I'm a big mind-mapping fan and I see this as the next level, so if you see me scribbling into my may Moleskines please ask to see what I'm doing ... 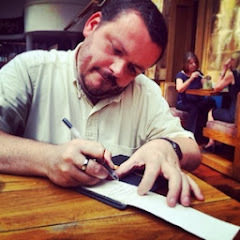 I may have a Sketchnote to show you. 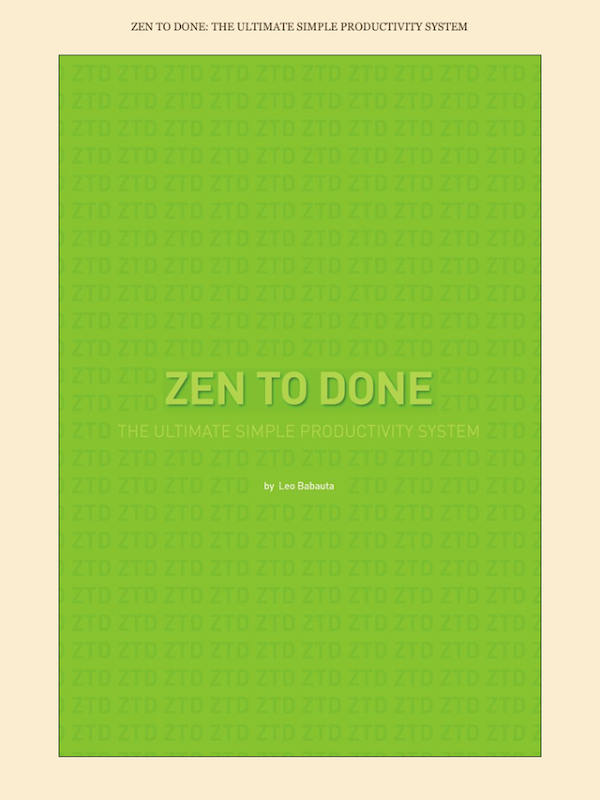 I am a huge fan of Leo Babauta’s writing and couldn't resist picking up his booklet on his GTD (Getting Things Done) hack: “Zen To Done: The Ultimate Simple Productivity System”. I practice GTD in my work life and personal endeavours using my Moleskines and apps like “Things” almost religiously. The thing is, however, that I'm always up for making better and believe, from Babauta’s other writing, that he’ll have some valuable lessons to teach me. 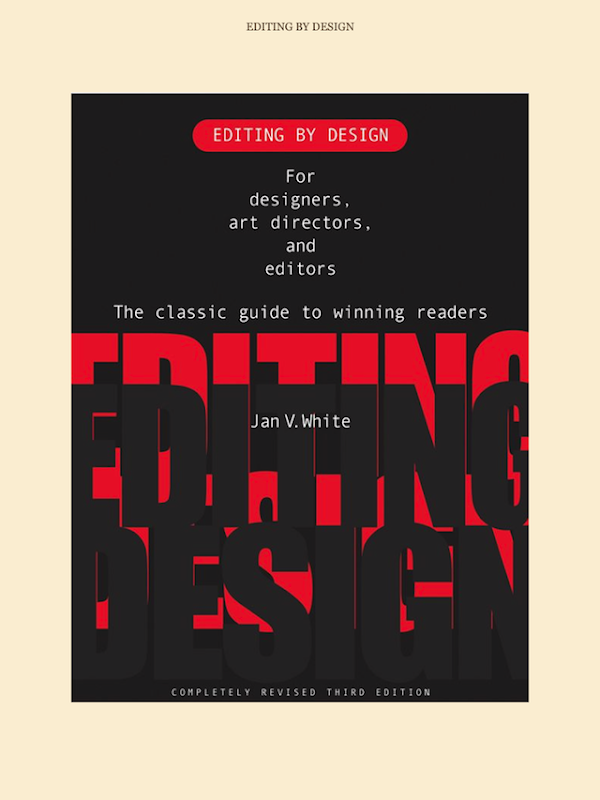 “Editing By Design: For Designers, Art Directors and Editors, the classic guide to winning readers” by Jan White is a classic for editors and designers and, since I'd like to improve my editing skills, I picked it up to read. It is a good read and I am slowly working through it, soaking up White’s practical tips. 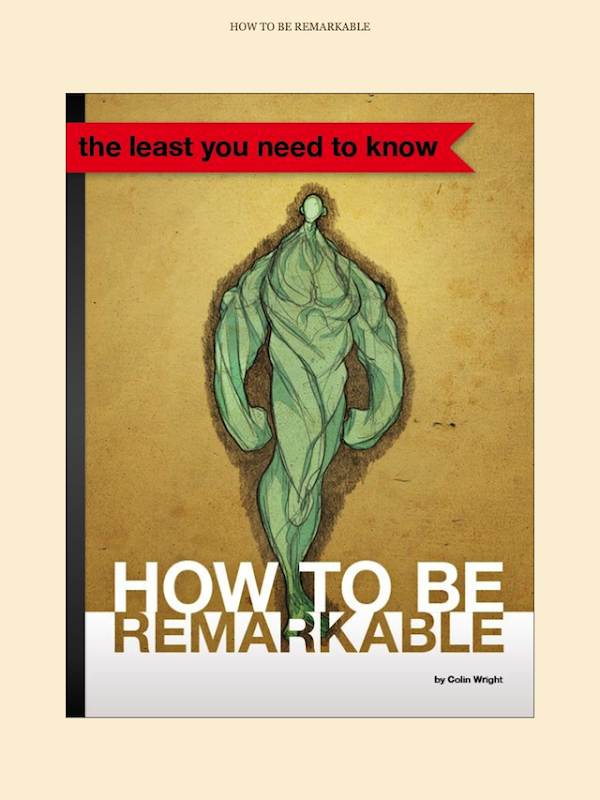 I'm not a big ’Self-Help’ book fan but “How to be Remarkable” by Colin Wright grabbed my attention and for 77p I couldn't say no. Wright is a prolific author and all-round interesting person, and I figured his advice would be worth considering. We’ll see. 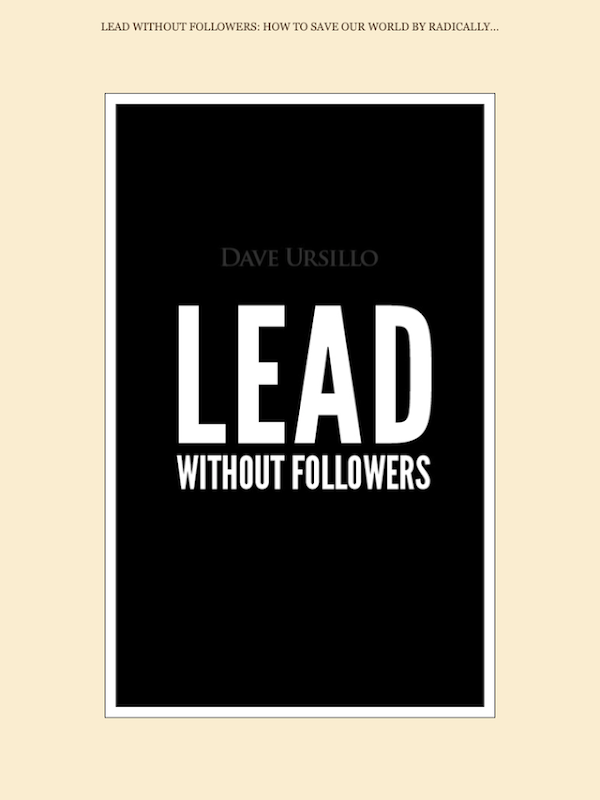 David Ursillo Jnr’s brand of “quiet leadership”, as described in his book “Lead Without Followers: How to save the World by Radically redefining the Meaning of Leadership”, really got me curious. I'm not one for political books but believe his ideas will transfer into the spheres of my life. Again ... we’ll see. That’s me for now. What are you reading?